The trailer is fitted with a door that opens automatically when you tip it up! 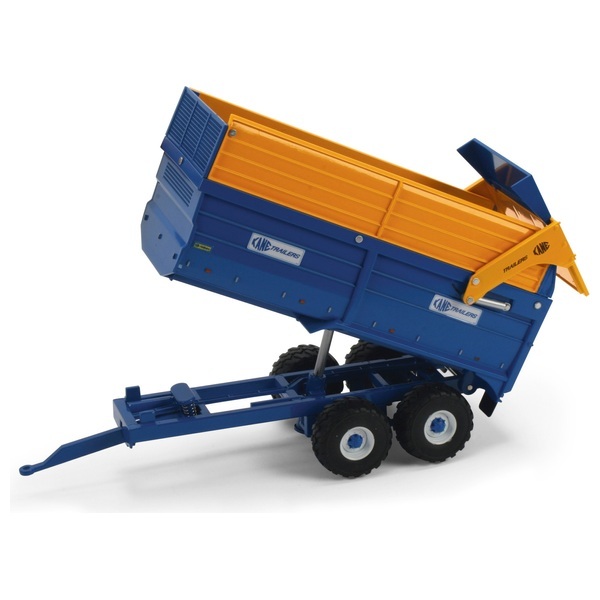 The Kane 16 Tonne Silage Trailer has an automatic opening door when the trailer tips up and extended sides for larger loads. It has rear wheel steering and a special spring loaded hitch to soften the impact on the tractor hitch when transporting heavy loads.